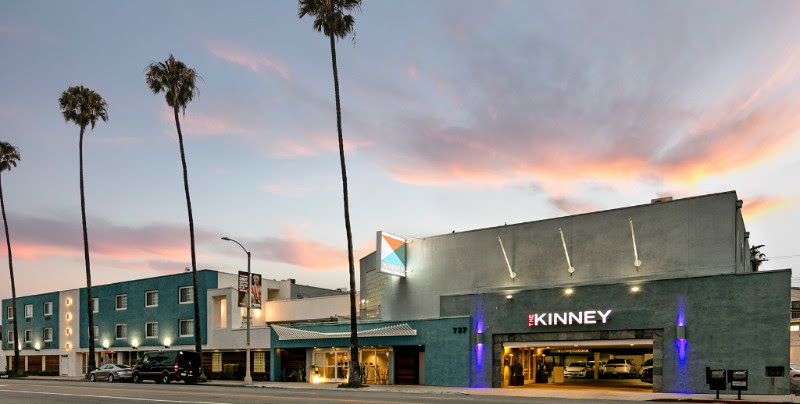 stARTup Art Fair takes over The Kinney Venice Beach January 26-28, 2018 the same weekend as the Art Los Angeles Contemporary art fair, and just minutes away. stARTup is a unique concept that connects artists with thousands of collectors, curators, dealers, consultants, art writers, and designers who come to discover and buy art from some of the best independent artists working today. Your work will be reviewed by a prestigious selection committee of art world professionals so you can exhibit your work with confidence, sell on your own terms, and enjoy 100% of the sales. Strategic marketing and advertising on your behalf through media buys, social media marketing, and other key partnerships. 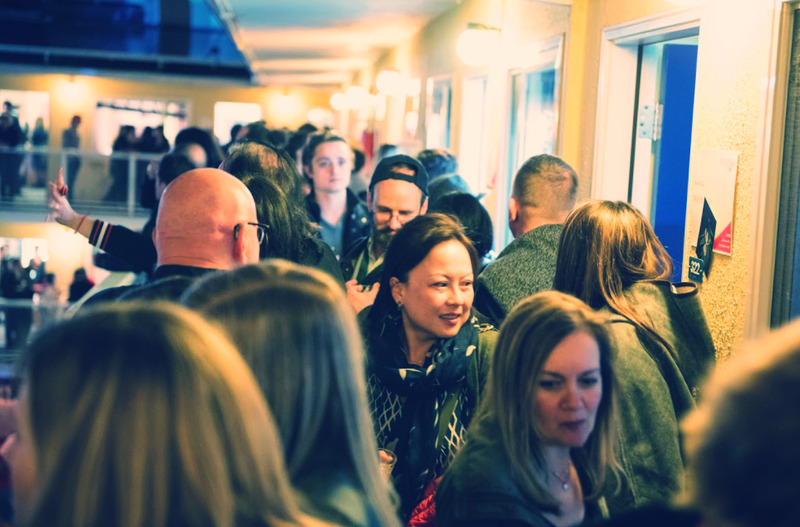 Professional support covering all aspects of the art fair experience from pricing and sales strategies to lighting and hanging information, promotion and fair follow-up tips to optimize results beyond the fair weekend. Apply for a solo room, or in pairs or groups. Payment plans are available. Copyright © 2017 stARTup Art Fair LLC, All rights reserved. You are receiving this email because you care about art and culture.